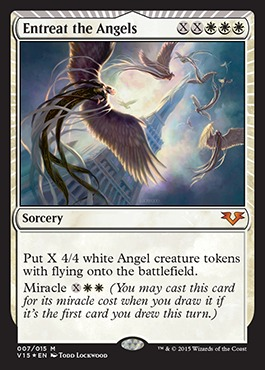 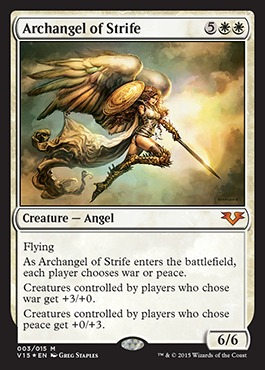 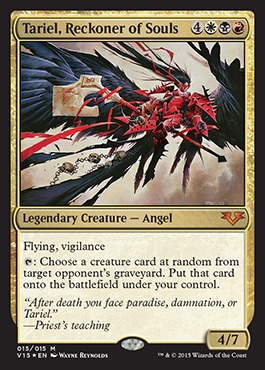 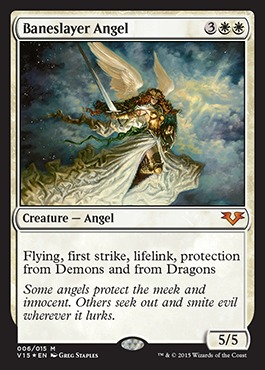 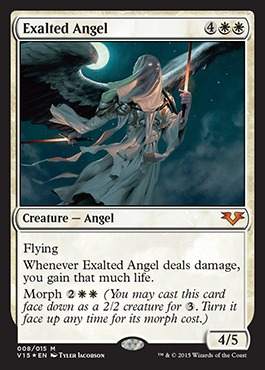 The set contains 15 famous and infamous Angels, all of which are printed using the Magic 2015 style card frame. 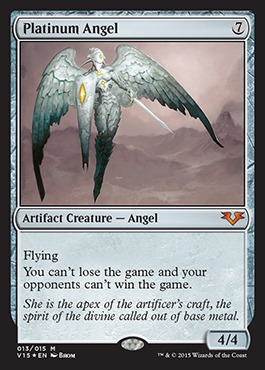 Each card has been printed using a foil process unique to the From the Vault series. 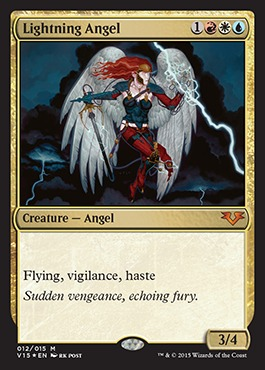 Five cards feature new art. 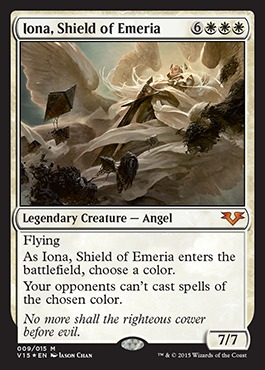 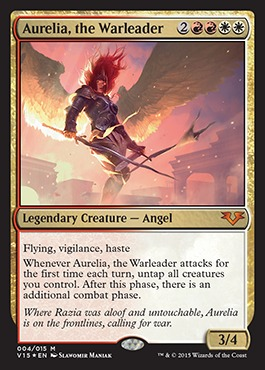 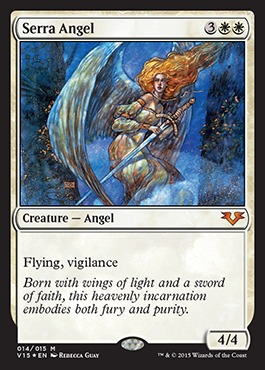 From the Vault: Angels is the eighth From the Vault set. 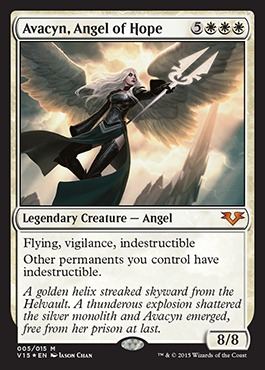 It was released on August 21, 2015.